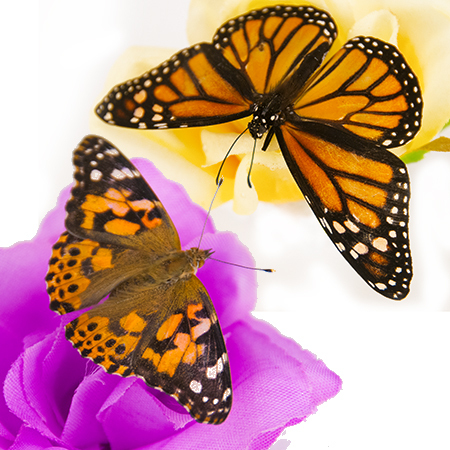 ﻿ Fill the sky with a butterfly release - A Butterfly Release Company, Inc. - Live Butterfly Available Now. 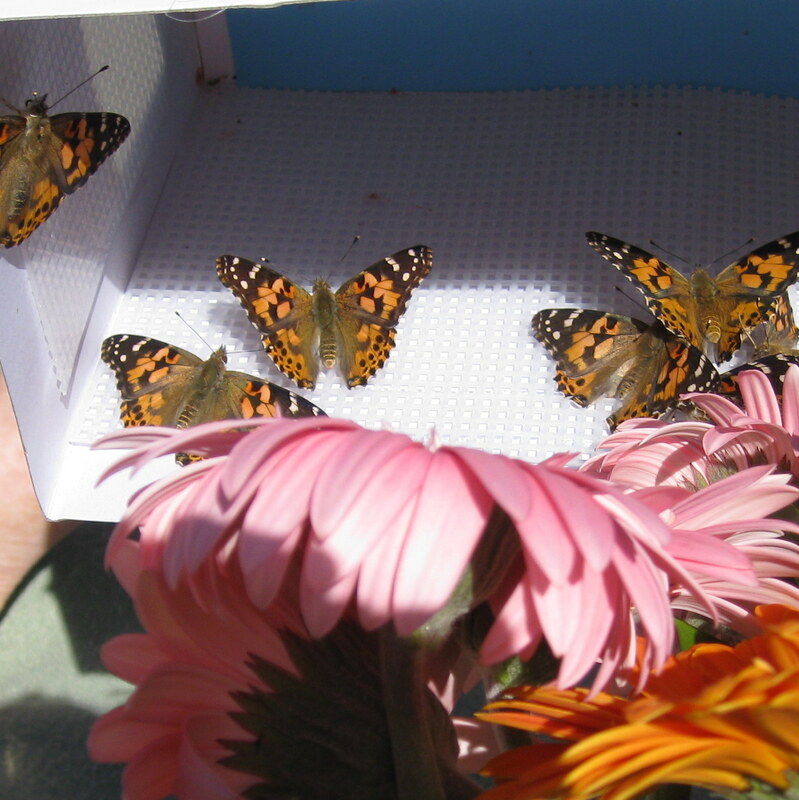 The butterflies that were shipped arrived safe and sound. 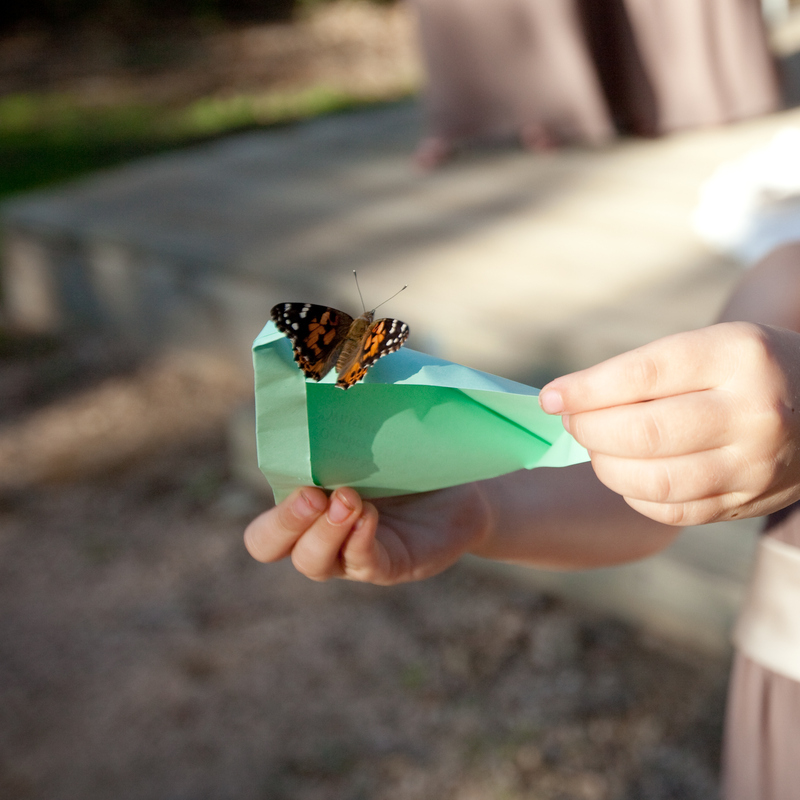 The butterfly release was the perfect ending to our Infant Remembrance Walk. 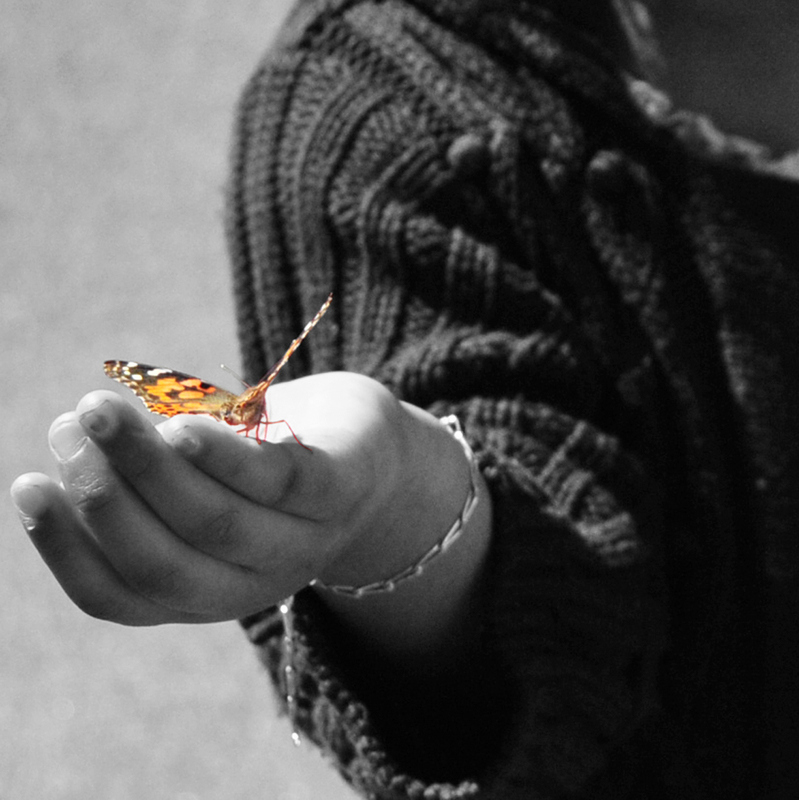 I don't know of a single butterfly that didn't take flight. Thanks again for working with me & making this year's walk a tremendous success. We were definitely happy with the butterflies! 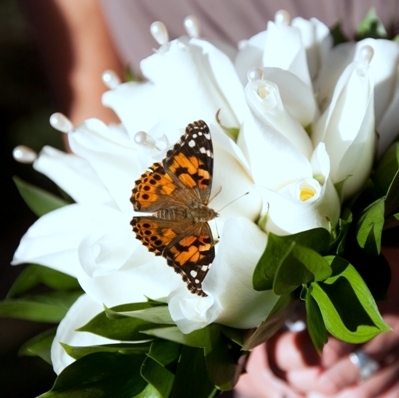 We also had a great experience with our butterflies for my mom's Celebration of Life". We were fascinated by how the Painted Ladies came out of the envelopes. They would get on your finger and you could bring them right up to your eye and watch them stretch their wings and legs! It was like watching a person wake up, it was beautiful! Loved how long they stayed around as well. Customer Service was excellent too! I would not hesitate to use your services again as well as refer others to your company. We were definitely happy with the butterflies! I want to thank you so much for meeting my needs on this last order which is a yearly memorial for my 18 year old daughter we lost in August, 2011. We have done business with you since 2012. I forgot that sometimes the monarch butterflies sell out and you may have a bit of wait time, which was the case when I placed my order. 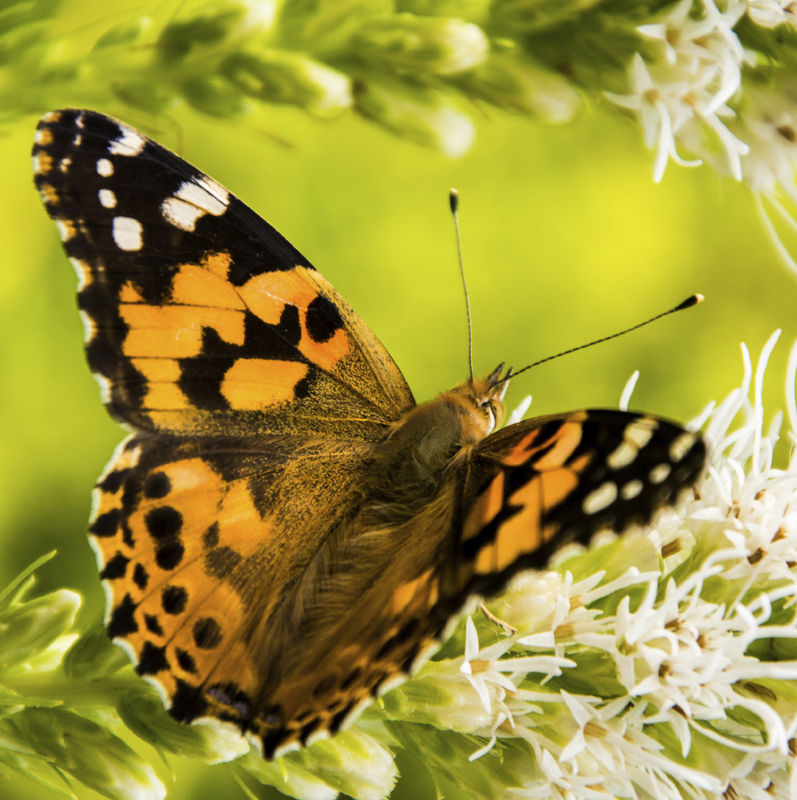 I was a bit upset as the monarchs are a large part of our release even though we usually have only 5 which symbolizes our whole family, and we get 60 to 100 painted ladies for all guests to release. I started checking other sites to see whether that would be the way to go, but I just didn't feel comfortable, and you still had the best pricing . I knew what you had done for me in the past. I sent you a text asking you to please do what you could to get monarchs for my order. I received a message back saying they were very close to hatching and would sent if they were out in time. The day of shipment I received a call stating that some were available and did I still want them. l just want you to know that the release went wonderfully. 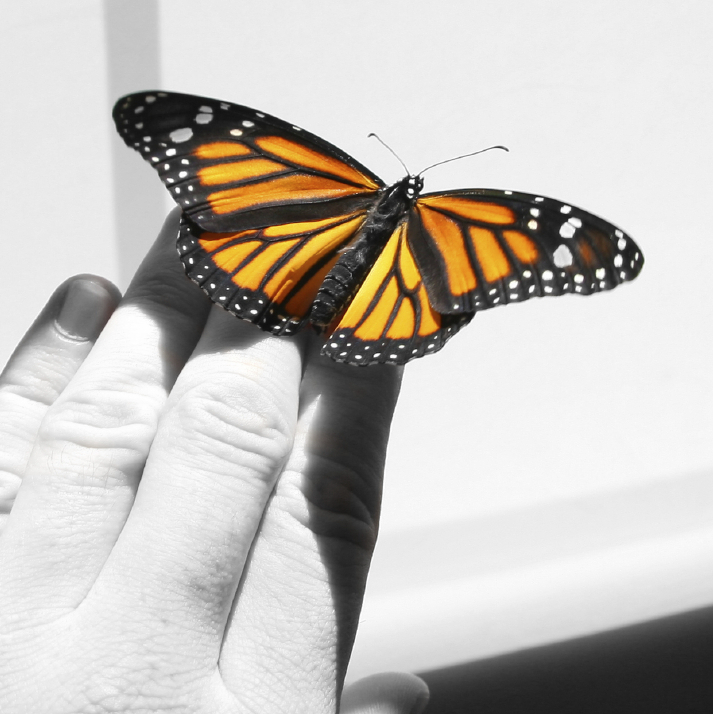 The monarchs were ready to go and flew off but a few came back. 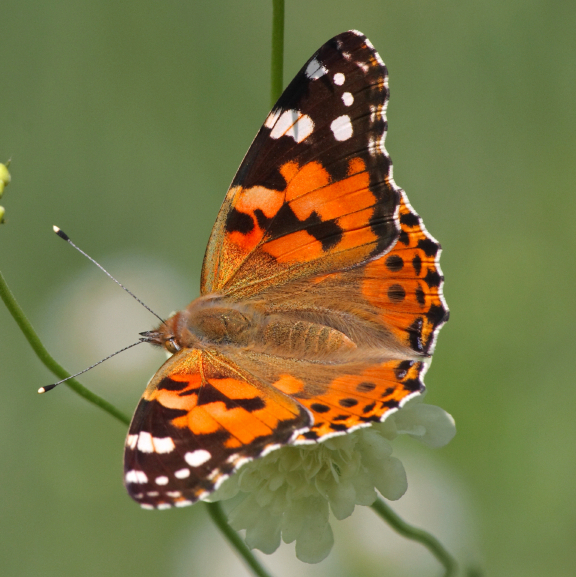 The painted ladies looked exceptionally bright. They were everywhere. 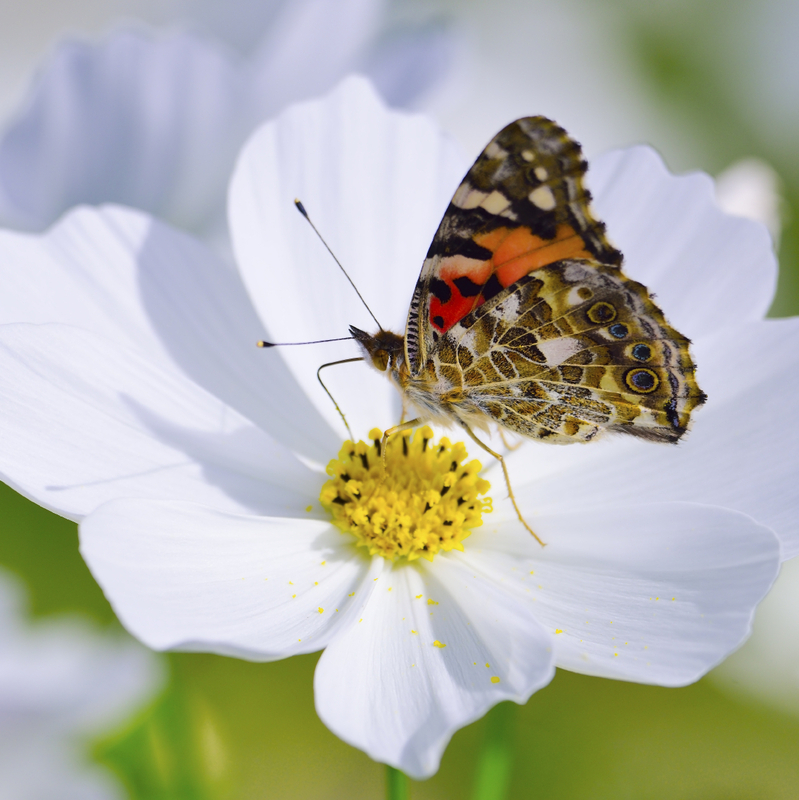 I had some butterfly bushes and many cut wild flowers. They seemed to really enjoy them. You were extremely patient and kind with me on the phone which I appreciate as this is a tough time of year for me. And Chad, you remember me from year to year!! Thanks again.